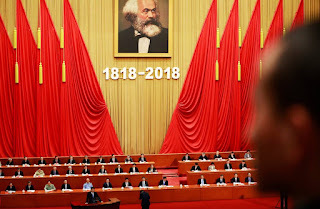 Organizational musings: Which Entrepreneurs Will Remain Communist? Which Entrepreneurs Will Remain Communist? I know the title is puzzling – entrepreneurship is associated with capitalism, not communism. But there is one big exception. China, the world’s largest nation, has both a capitalist market and a state controlled by the Communist Party. It wasn’t always this way. Before the market transition under Deng Xiaoping, its economy was run according to communist principles, and Communist Party members were trained to see these principles as good and capitalist economies (meaning pretty much the rest of the world) as fundamentally evil. Those who were party members under the market transition were suddenly told that communist rule is good and a market economy is also good. That’s a tough combination to swallow and one that may have had some consequences for their professional lives. A new paper in Administrative Science Quarterly by Christopher Marquis and Kunyuan Qiao looks at how party members acted when they became entrepreneurs in charge of young and growing firms. They studied the choice of internationalization, which is particularly meaningful for entrepreneurs with a communist background because an international firm has to interact with foreign countries that were previously seen as evil. As you might expect, entrepreneurs who were members of the Communist Party before they founded their enterprises were less likely to internationalize than entrepreneurs who weren’t, suggesting that the association of foreign nations with evildoing had some effect on their business decisions. 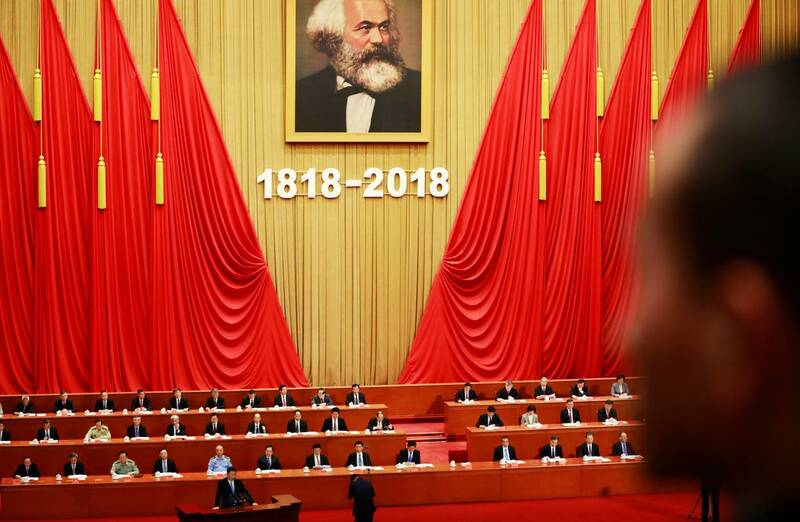 Although this was expected, it is far from obvious: The same Communist Party that created that association then led the market transition and encouraged firm foundings to improve the economy. For many of these entrepreneurs, the basic ideology they were trained in meant more than the party’s updated instructions. Other findings give hints on what could make Chinese entrepreneurs behave less like traditional communists. Interestingly, two important ones involve government actions. First, entrepreneurs who got involved in social networks created by the government, such as industry associations, were more likely to internationalize their firms. In social networks, people learn from and influence each other, and these networks had exactly that effect. Entrepreneurs learned more about how to internationalize and why doing so wasn’t evil, and they acted on it. Second, government corruption led to internationalization. Firms that were exposed to greedy governments (usually local ones) and had their resources taken away turned to internationalization as a way to get into cleaner economic and political environments. Presumably, these entrepreneurs learned that not all evil was foreign. Evil could be found domestically also, so the difference between foreigners and locals perhaps was not as great as they had been taught. This study confirms that the Communist Party has a lifelong influence on its members but shows that those influences can be weakened – by the state. This is an interesting conclusion about what can occur when a party and state are combined, and it should raise questions about how other sources of influence on entrepreneurs combine. Marquis, Christopher and Kunyuan Qiao. 2018. Waking from Mao’s Dream: Communist Ideological Imprinting and the Internationalization of Entrepreneurial Ventures in China. Administrative Science Quarterly, forthcoming.